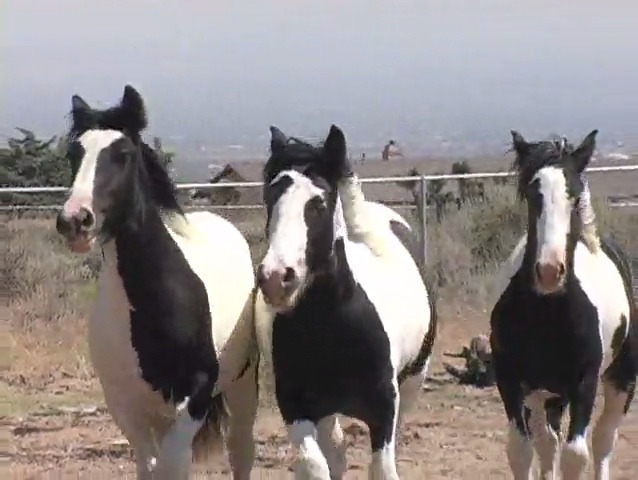 A visit to a 300 year old tradition in the U.K. where Gypsies congregate each year for buying and selling quality Gypsy Horses. 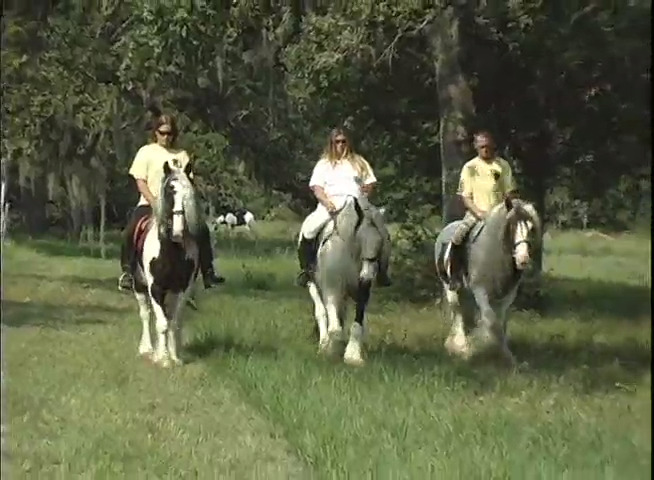 Houston Gypsy horse ranch discusses their passion for this breed and the versatility they have discovered. 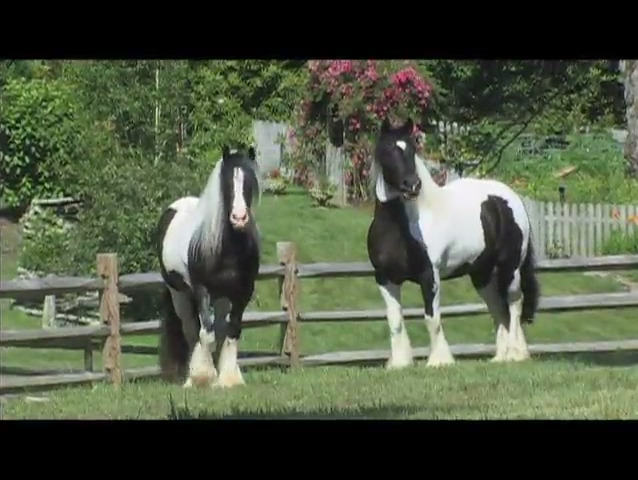 In the rolling historic countryside of SE Pennsylvania, the Gypsy Vanner makes its home, and is making its mark in dressage and carriage driving. 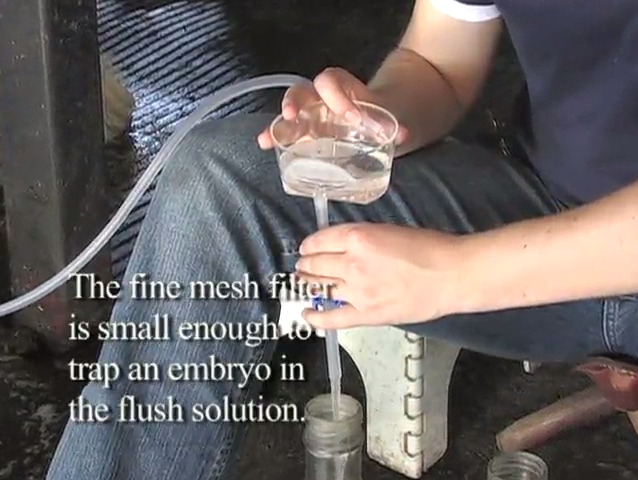 Lynn Straumann demystifies embryo transfer and explains the benefits of using embryo transfer in a breeding program. 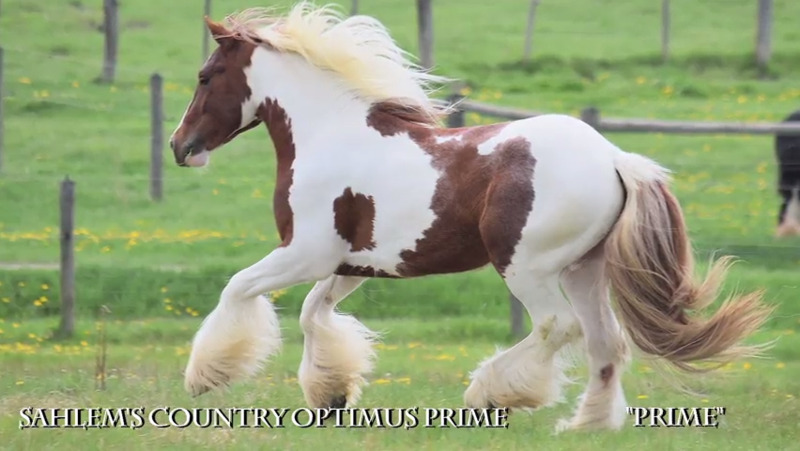 Breeding for the best the breed has to offer, Gypsy Gold is also home to the only Gypsy Vanner Quadrille in North America. 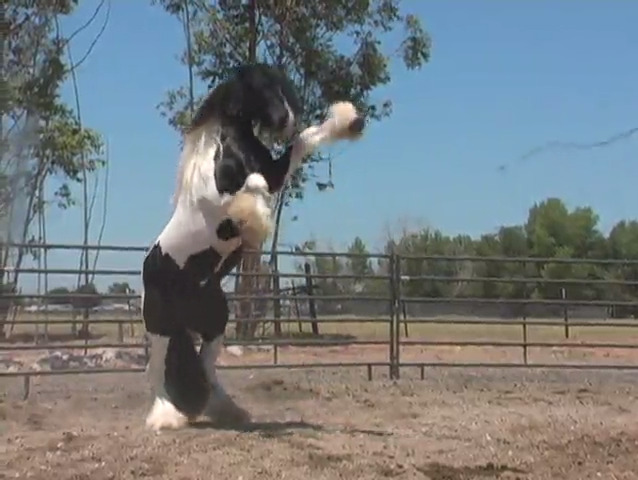 Lodi, California ranch is one of the largest Gypsy Vanner breeders west of the Rockies, preserving the best traits of the Romany breed. 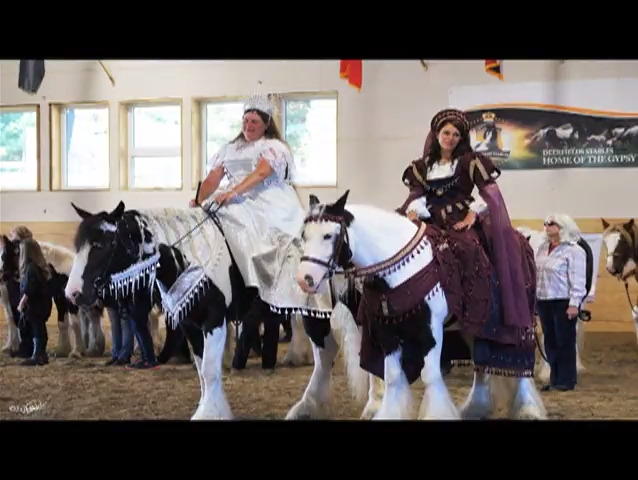 A compliment to the Appleby Gypsy Fair in England, the Gypsy horse is celebrated in Ontario Canada in a world class event. 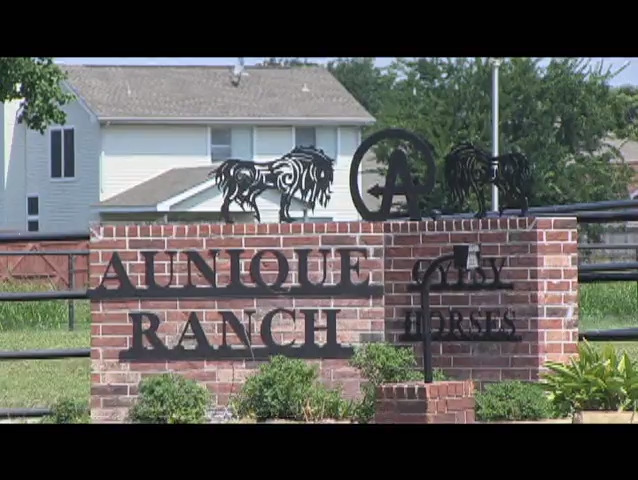 Excellence in dressage, and just having fun with Gypsy horses is demonstrated by this Minnesota Gypsy horse farm. 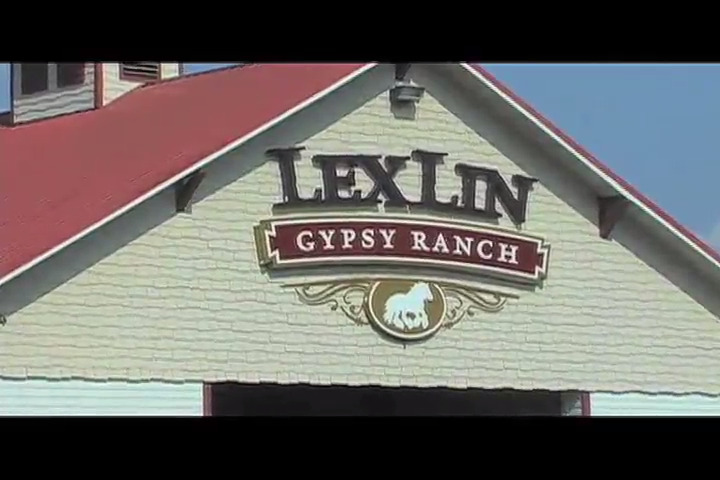 With 150 Gypsy horses on the premises, Lexlin of Tennessee is home to the largest herd of Gypsy horses in North America. 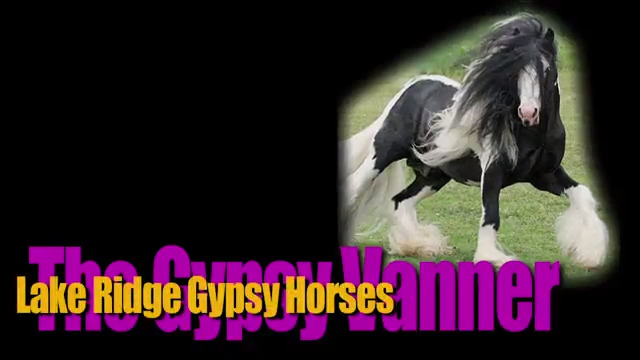 In Toledo Ohio, Pam & Michael Litz share their passion for the Gypsy Vanner with their breeding and performance program. 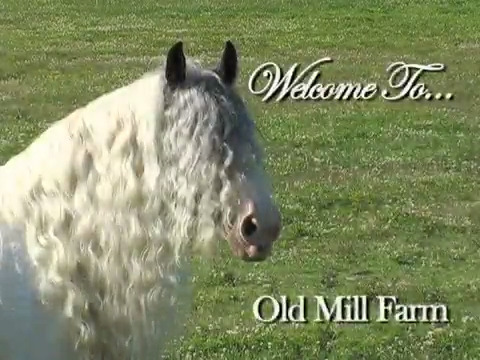 THE GYPSY DRUM HORSE CONTINUES ITS LEGACY IN PENNSYLVANIA AT OLD MILL FARM. 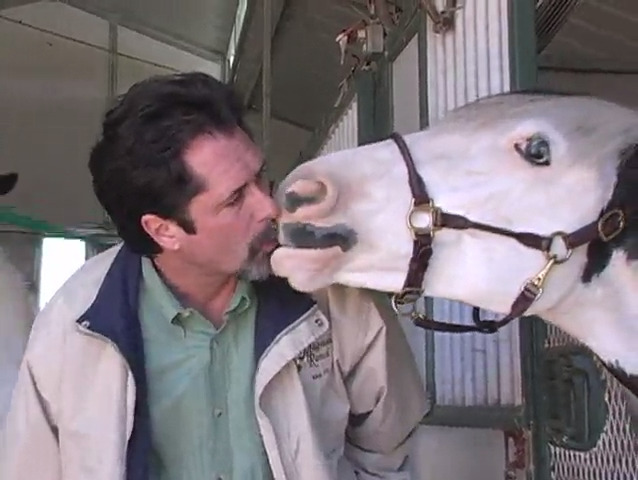 In Cashiers N.C., Stillwater Farm shares their passion for the Gypsy breed in North America.